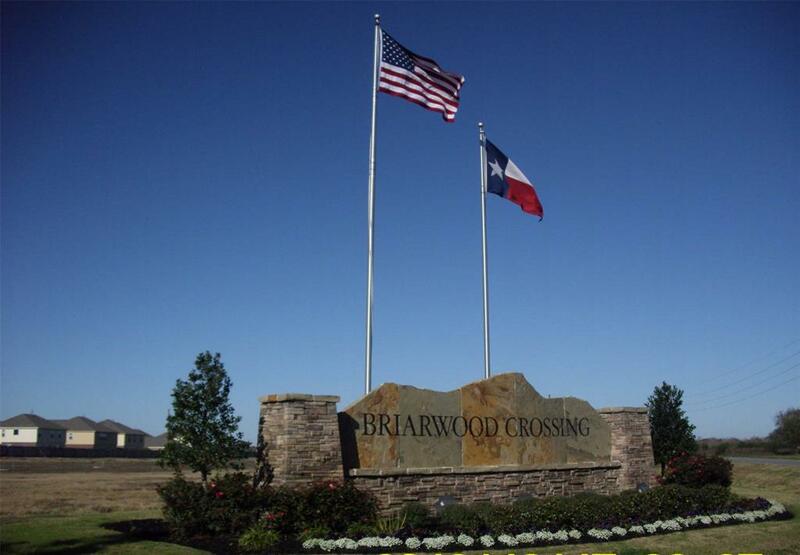 Come home to the quiet community of Briarwood Crossing. Nestled on a spacious lot, this 4-sided brick Briarwood Home boasts tile flooring, faux wood blinds, a fireplace with a stone surround in the great room, and a covered patio for outdoor entertaining and leisure. Channel your inner chef in the beautiful kitchen, featuring granite countertops, designer tile backsplash, and stainless steel appliances. 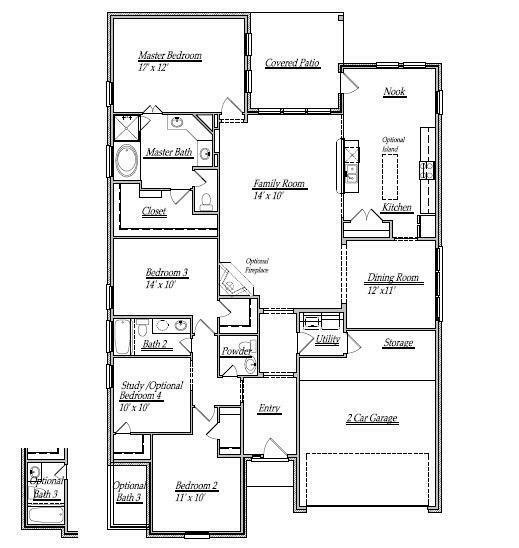 Melt away the stress in the spa-like master suite, complete with a walk-in closet, dual vanities, tub, and separate shower. 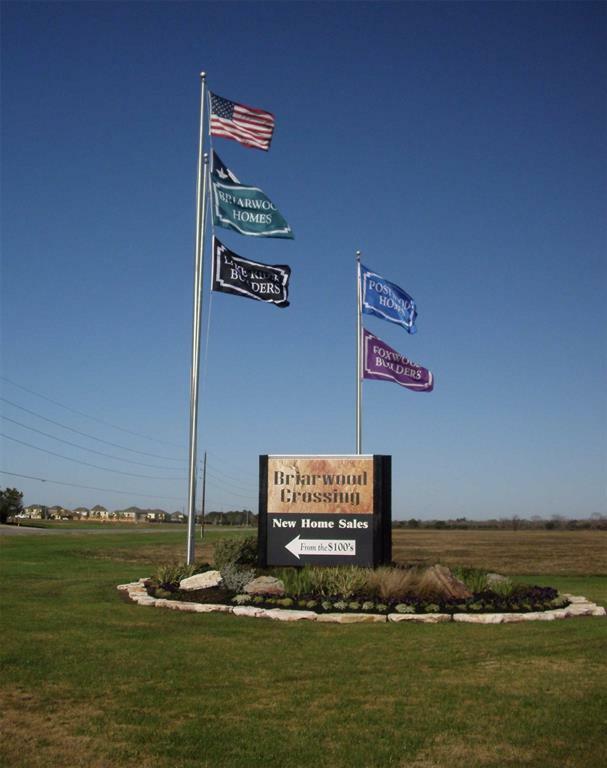 Community amenities include a park, recreation area with splash pad, and swimming pool. 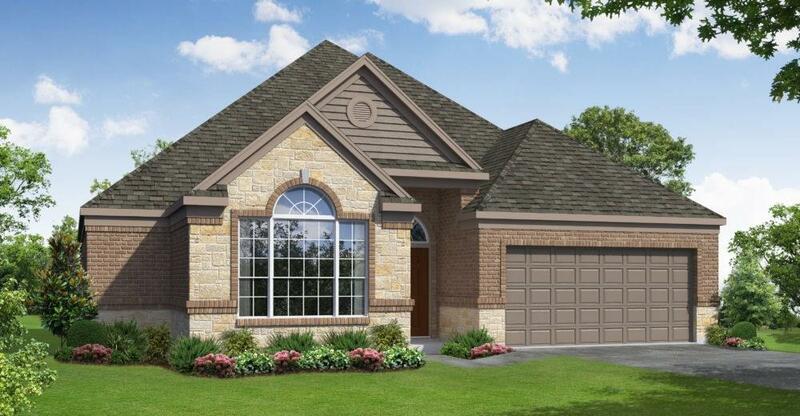 Enjoy easy access to U.S. 59 and the Grand Parkway. Schools are zoned to the highly-acclaimed Lamar Consolidated Independent School District. Dont wait call today!